A simple conceptual framework through which the beginning student can understand his or her journey through Jiu Jitsu while seeking personal development. Chris Matakas is a Brazilian Jiu Jitsu blackbelt under Ricardo Almeida. 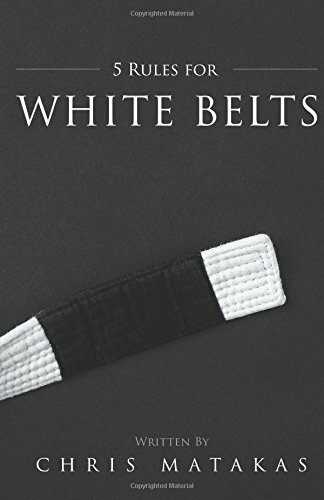 He enjoys teaching at his own school, the Matakas Brazilian Jiu Jitsu Academy, and is an author of several books about how to use Jiu Jitsu as a vehicle for personal development.